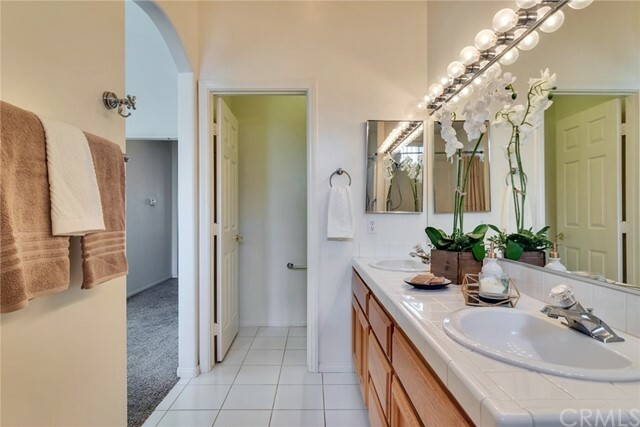 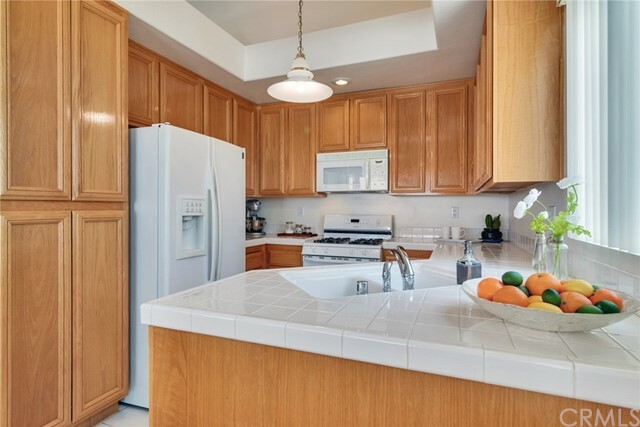 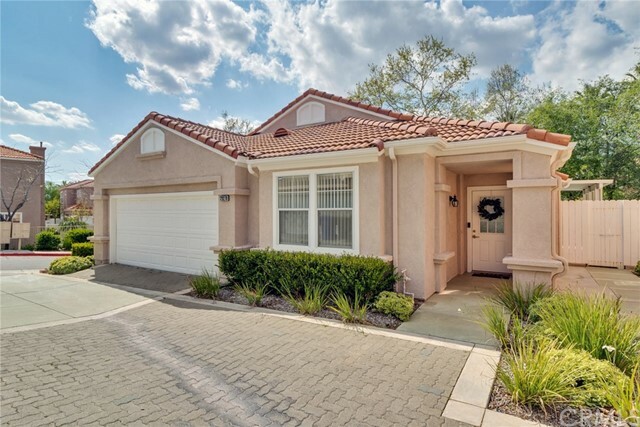 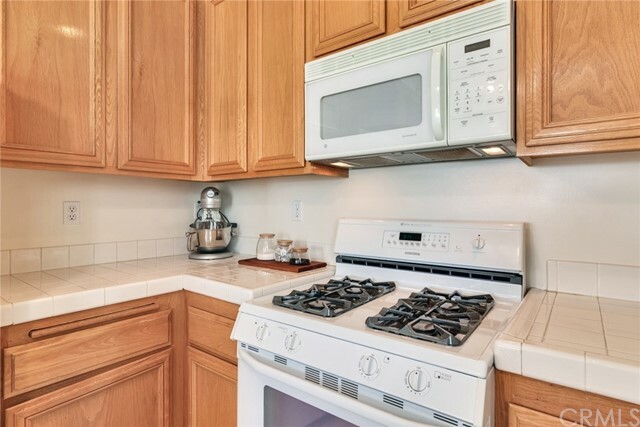 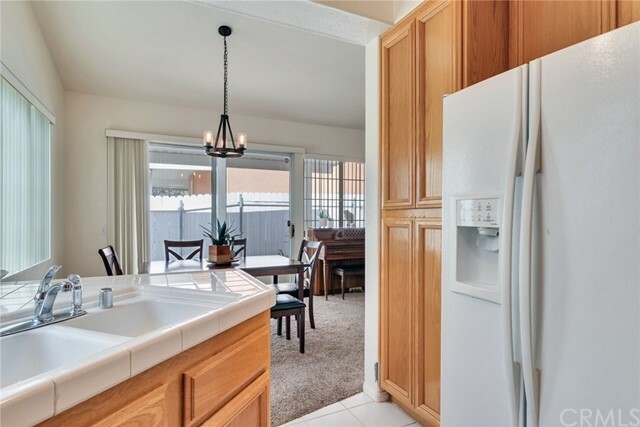 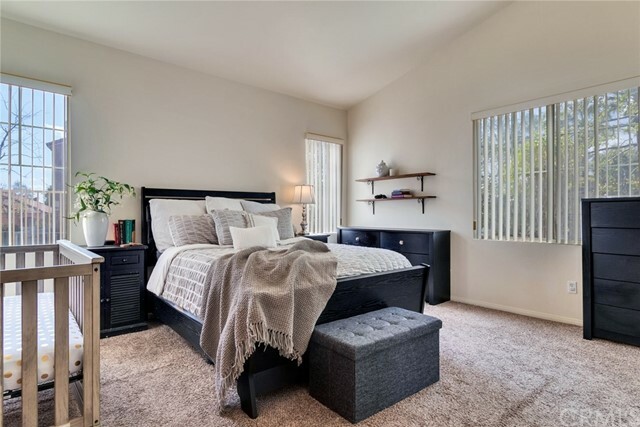 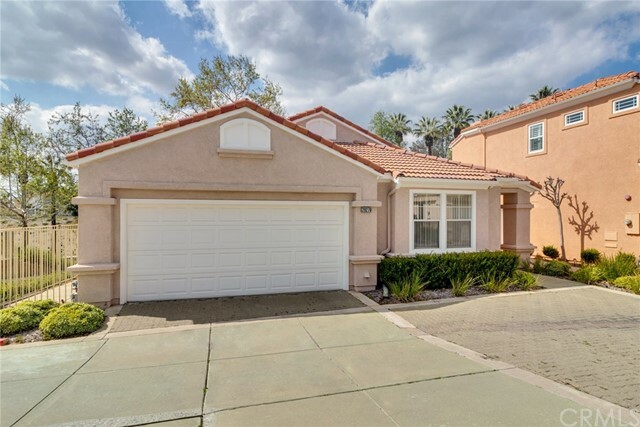 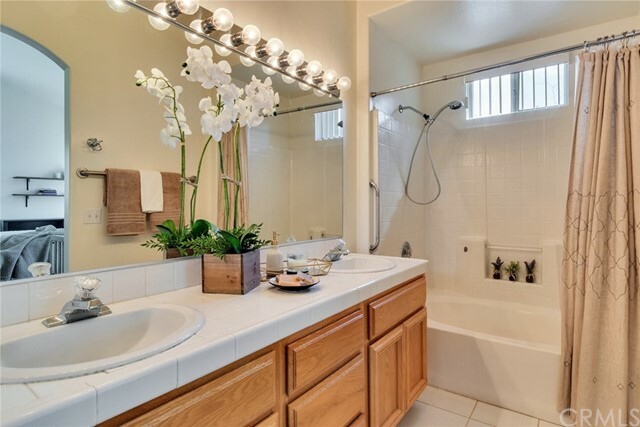 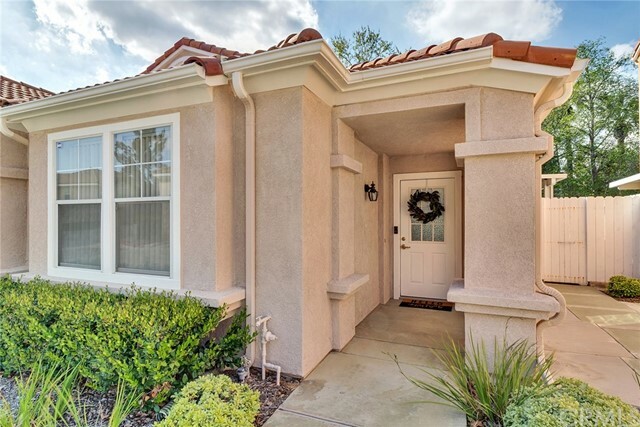 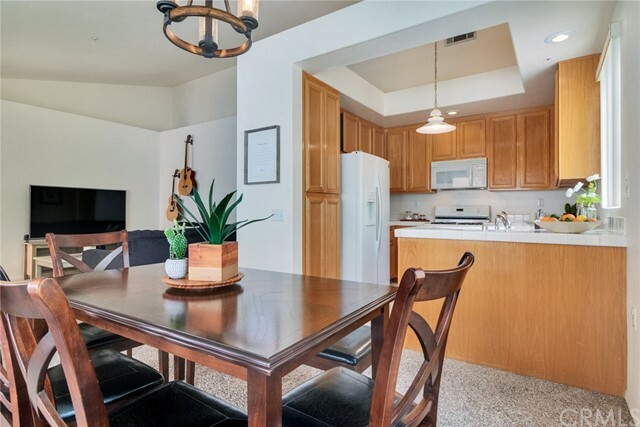 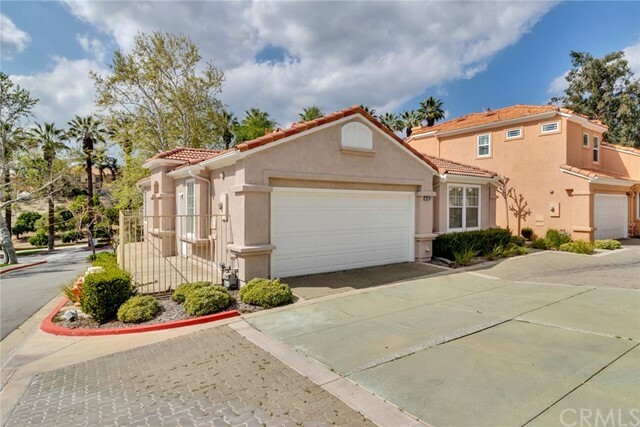 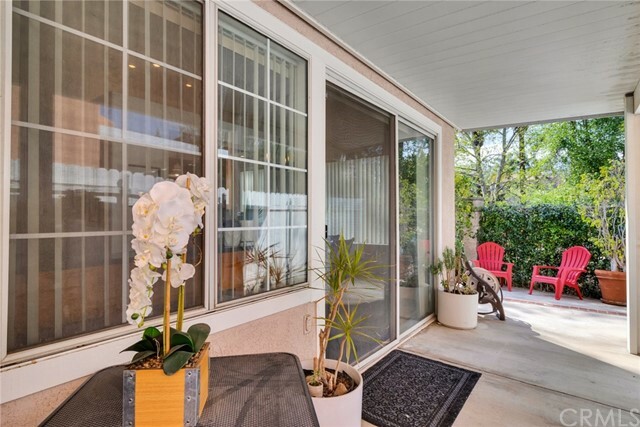 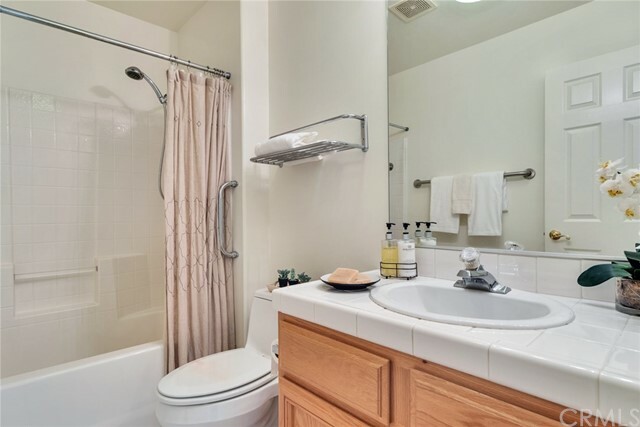 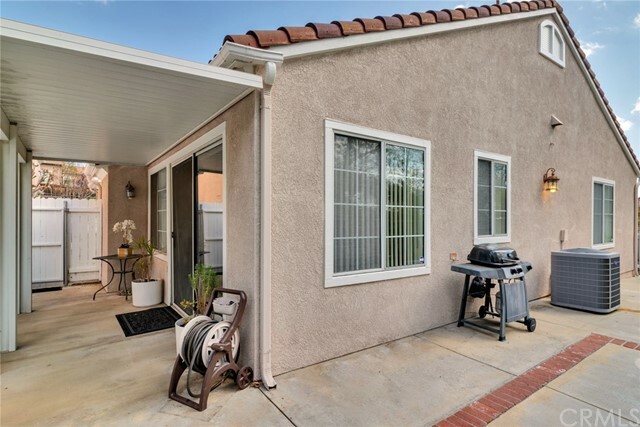 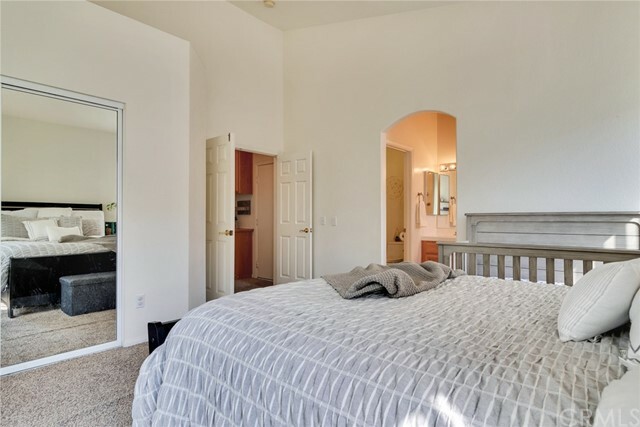 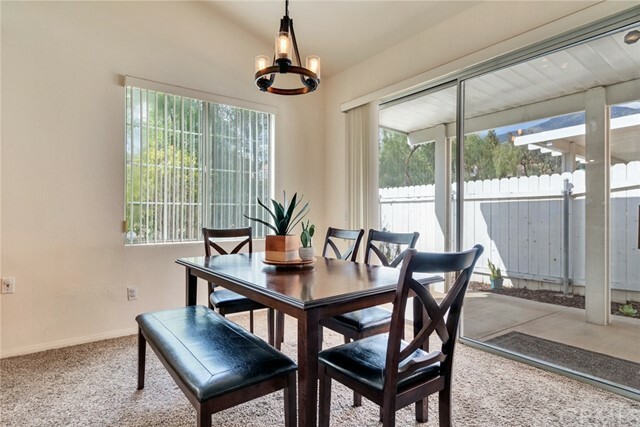 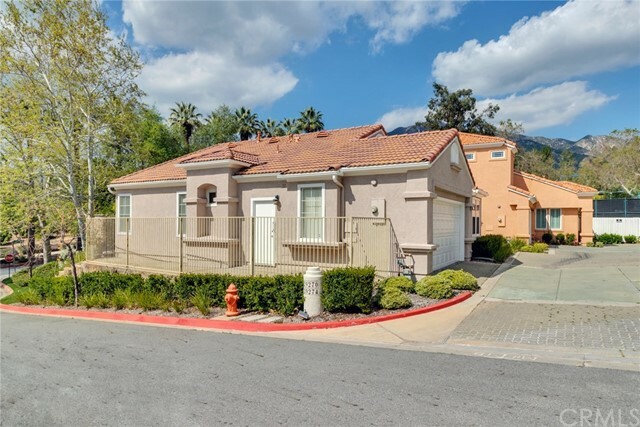 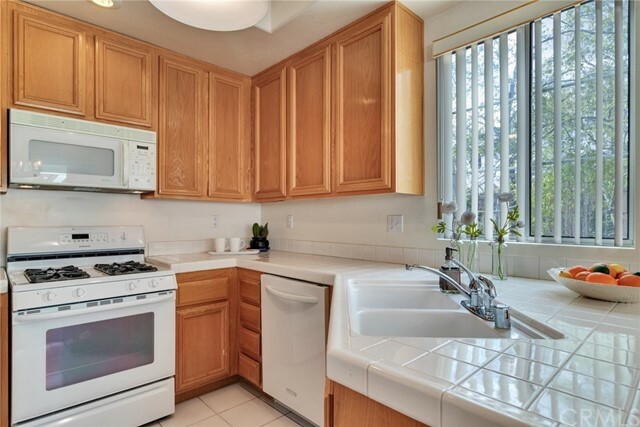 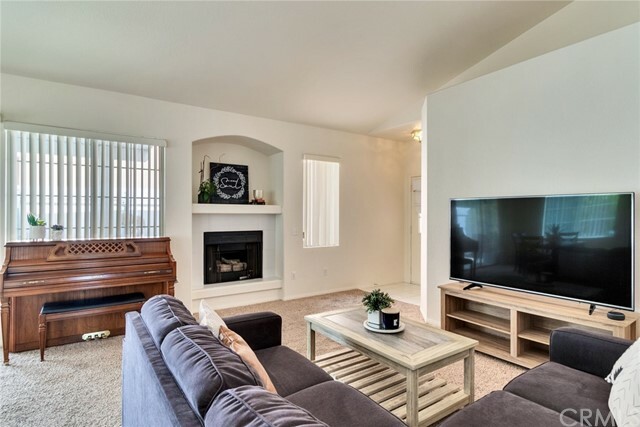 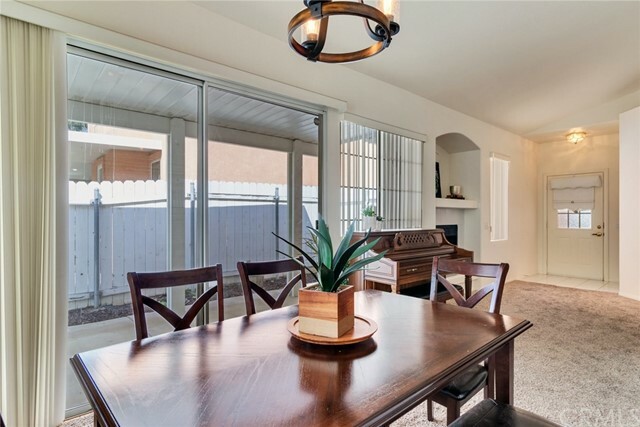 Immaculate one story condo in a very desirable area within the Redlands School District. 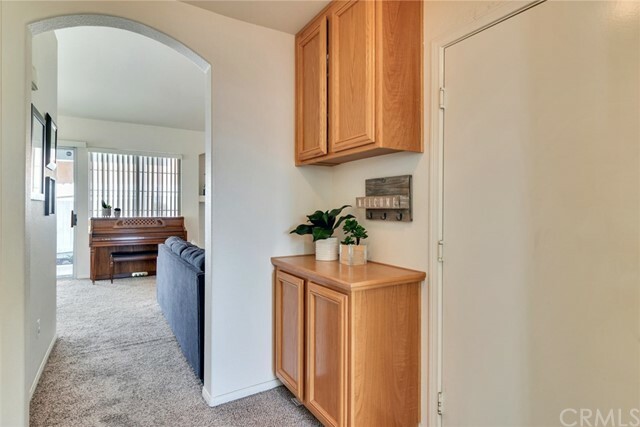 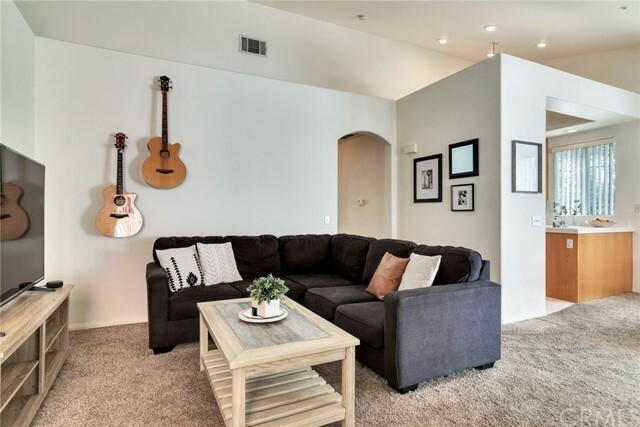 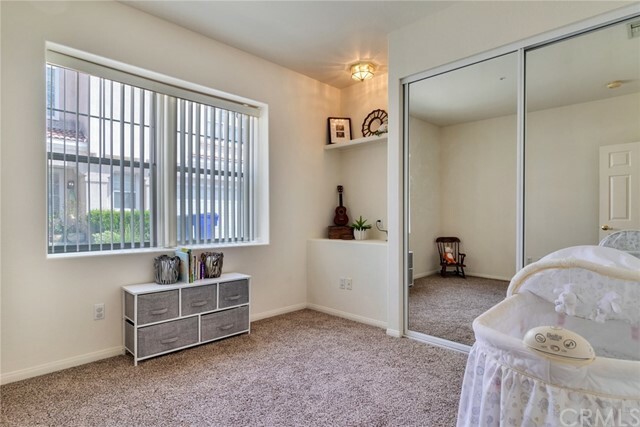 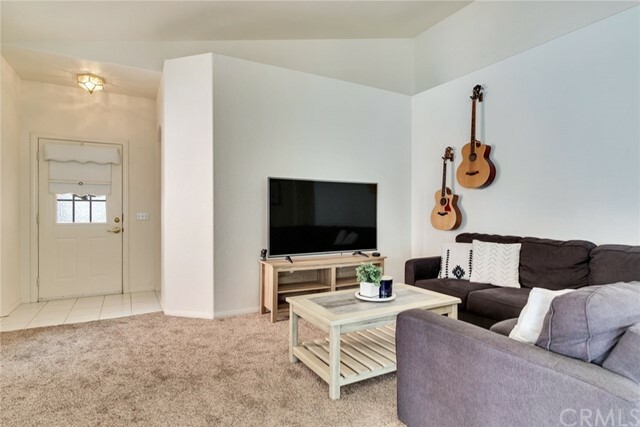 This beautiful condo features 2 spacious bedrooms, 2 full bathrooms, with a fireplace in the living room, and is move in ready. 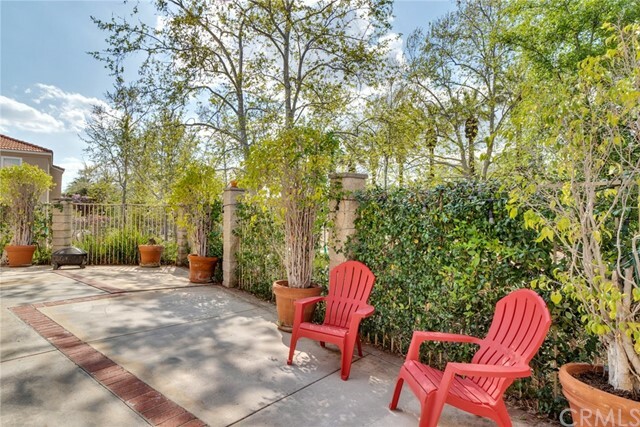 Don't worry about lawn mowing...opt instead to enjoy all the many amenities the association has to offer. 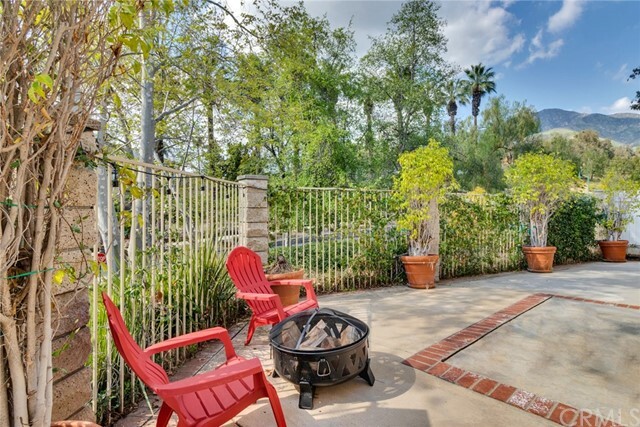 Within the association, there is a catch and release lake, Olympic-sized pools, playgrounds, and picnic areas. 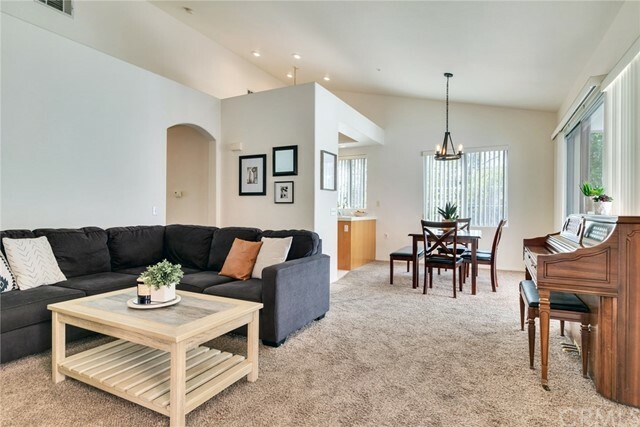 Other amenities include clubhouses, walking paths, hiking trails, tennis, basketball courts, sand volleyball, and more.